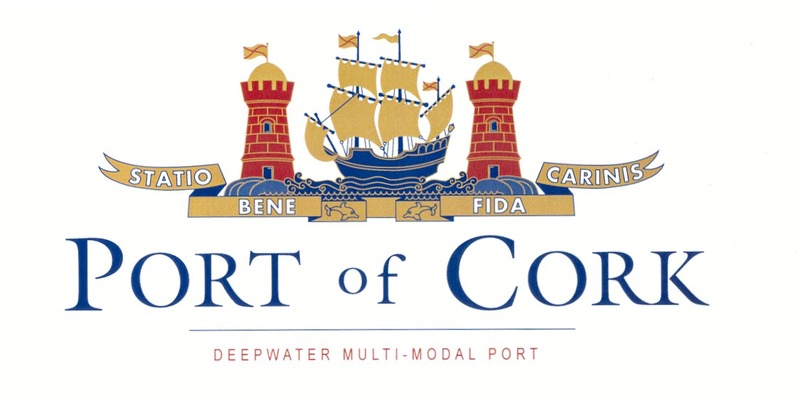 The Port of Cork reports total traffic through both the Port of Cork and Bantry Bay Port Company reached 10.6 million tonnes in 2018, an increase of 3% compared to 2017. Total imports increased by 8% while exports increased by 5%. The most growth was seen in the agri food sector such as animal feed, fertilizers and cereals which increased by 39% over the year.